Valentine’s Day is almost here! We don’t do a whole lot of celebrating, other than handing out cards to family and friends, but I also like to pick a yummy treat to make on the actual holiday. 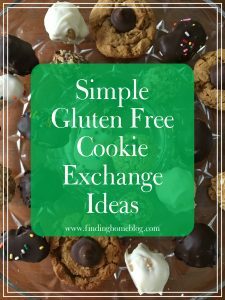 And there are lots of ideas to choose from, but not all of them are gluten free, and not all of the gluten free ones have simple ingredients. 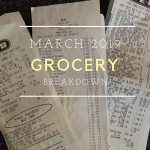 Luckily for you, I went on a hunt for simple, gluten free Valentine’s Day treats. Here’s what I found. Raspberry Thumbprint Cookies from Enjoy Life Foods. 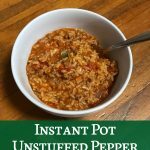 The one unusual ingredient in these is guar gum, which is a thickener that replaces gluten. I would honestly play around with this recipe and probably leave that out. Dairy Free, Egg Free Snickerdoodles from Milk Allergy Mom. I think these would be a yummy treat year round! 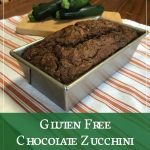 This is a bit of a cheat, because you’ll need to substitute gluten free flour for the flour in the recipe. But it’s otherwise a very simple recipe! 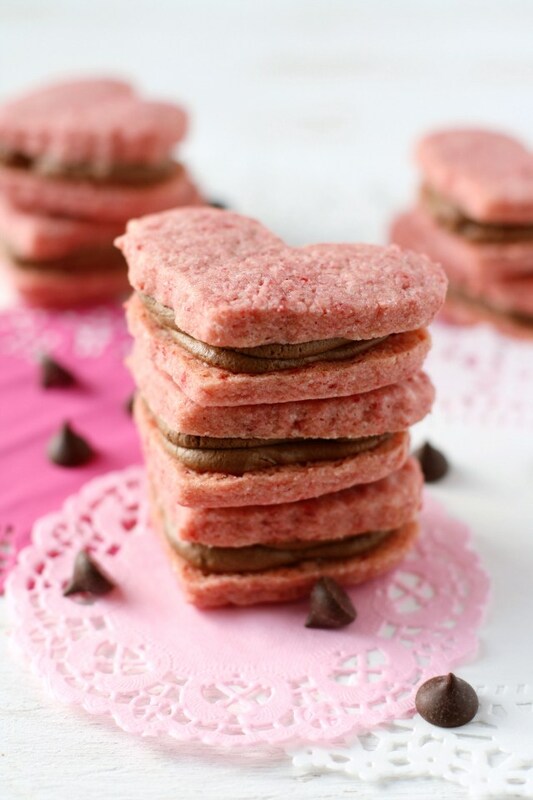 Chocolate Filled Valentine Heart Cookies from The Pretty Bee (pictured above). These are gluten free and dairy free, and they’re like a pretty Valentine’s Day version of an Oreo. Coconut Raspberry Meringue Cookies from Super Healthy Kids. Meringue is actually pretty easy to make if you have a stand mixer. And it only has a few ingredients! Marshmallow Pops from Mom Versus Food Allergy (pictured above). There are several easy ideas in this post, but I know my kids would get a kick out of these marshmallow pops, and they’d be really quick and easy to make a bunch. Strawberry Lemonade Jello Gummies from Allergic Princess. Who doesn’t want a pretty pink treat that tastes like summer? Cherry Coconut Jello Hearts from The Tao of Dana. The colors just scream Valentine’s Day, and I bet the cherry and coconut combo would be yummy! Chocolate Banana Sundae Bites from Finding Zest. Anything covered in chocolate and sprinkled with Valentine’s Day colors fits the bill. Use bananas or your other favorite fruits. Valentine’s Day Cream Cheese Mints from Busy Mommy. I’ve only ever had cream cheese mints at weddings and showers, but they’re delicious. Heart Shaped Crispy Treats from Milk Allergy Mom. Just make sure your cereal is gluten free and you’re good to go! Easy Valentine’s Chocolate Berry Kabobs from My Gluten-Free Kitchen. 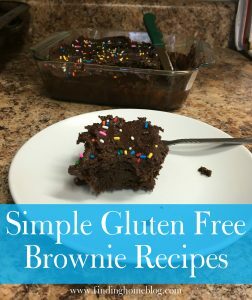 Use a gluten free chocolate cake or muffin for the base. These are really cute! 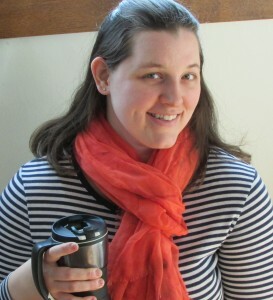 Best Gluten Free Red Velvet Cupcakes from Flippin’ Delicious (pictured above). 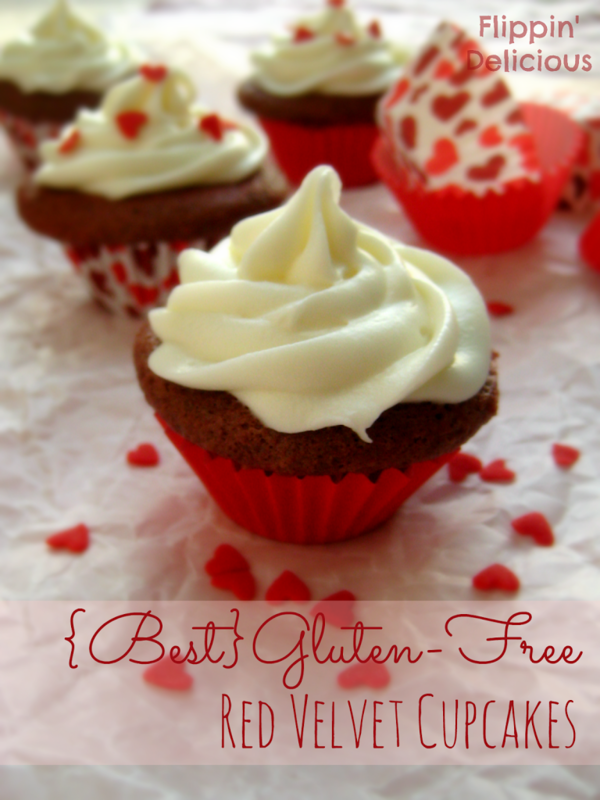 I love red velvet, so I’m happy to find a gluten free version! These have xanthum gum as a thickener, but depending on your gluten free flour you could leave that out. Strawberry Fool Dessert from Go Dairy Free. Anything red or pink is fair game for a Valentine’s Day treat, and this looks and sounds yummy! White Chocolate Treat Mix. 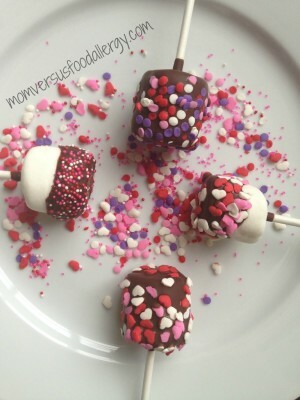 Use pink and red colored candies to switch this up for Valentine’s Day. 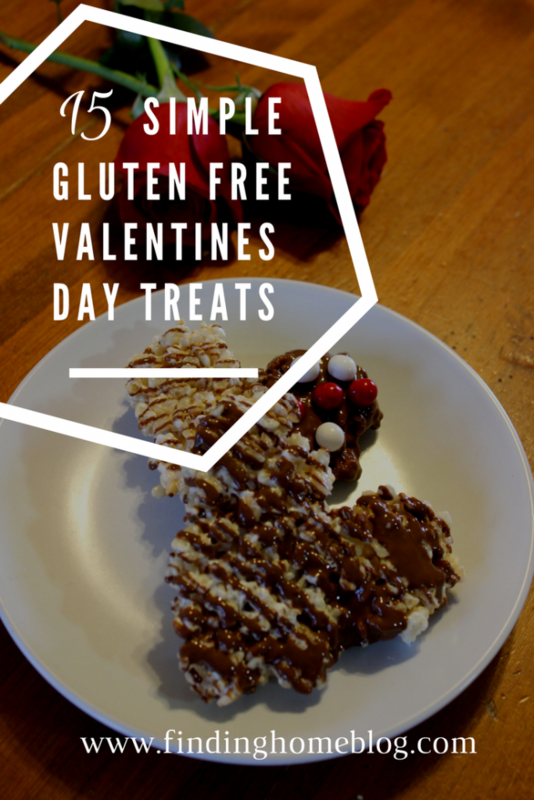 For more gluten free Valentine’s Day treat recipes, head over to my Gluten Free Valentine’s Day Pinterest board. What treats will you be enjoying this year?